Allows your hands to be free without cluttering up the kayak with a paddle or losing it over the side. 1.5 metre length (when stretched) - not too long that you have lots of slack, not too short that it restricts paddle movement. This 1.5m coiled paddle leash is perfect for securing kayak or canoe paddles whilst in the water. It give you peace of mind that you won't lose your paddle should you drop it overboard. It also allows you to free your hands so you can concentrate on other things, such as fishing. It can also be used for anything else you don't want to lose over the side including fishing rods, dry bags, helmets and buoyancy aids. 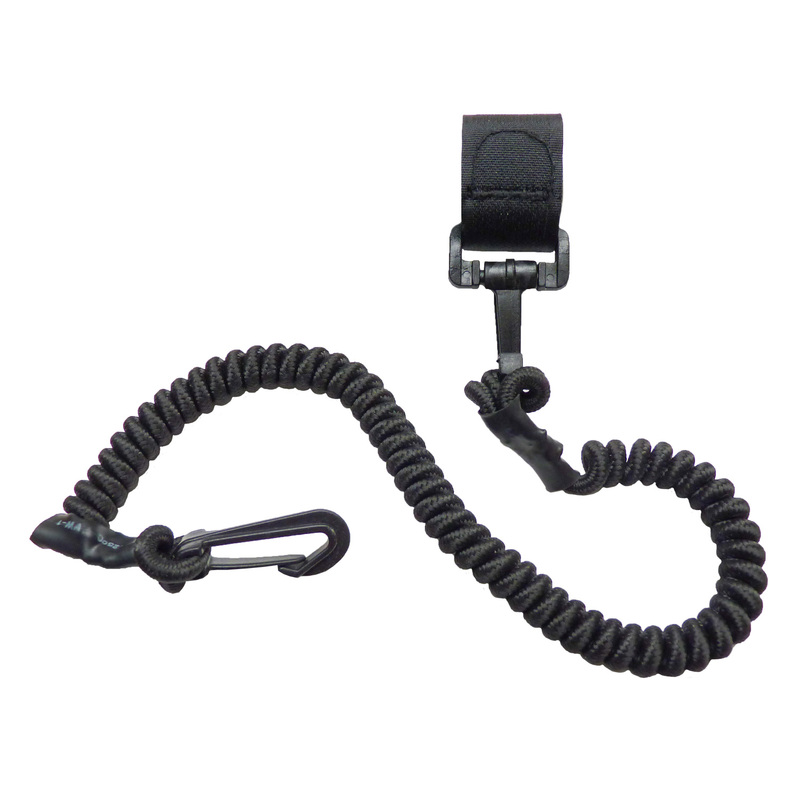 The leash is made from hard wearing 1.5m (when stretched) coiled nylon so it is corrosion resistant as it features no metal parts, just strong, durable plastic fittings.